Aberlour is one of the best selling single malts in the world and currently sits within the global top ten for volume of sales. 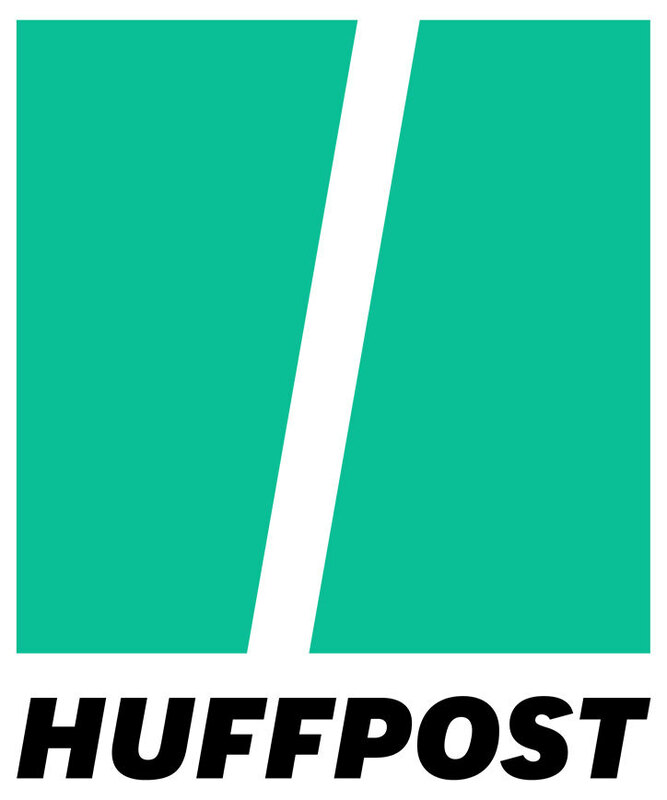 It is also the top selling single malt whisky brand in France, which is the biggest whisky market in the world. 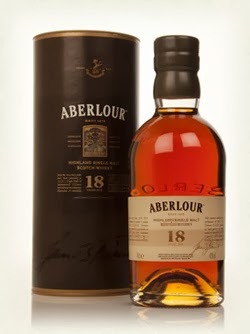 Aberlour is also popular in the UK and southern Europe, and the core range consists of the best selling 10 years old, plus two versions at 12 (one of which is non chill-filtered), 15, 16 and this 18 years old. 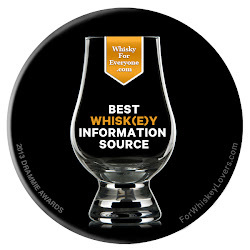 These are joined once or twice a year by a cask strength single batch whisky named A’bunadh (pronounced a-boona). 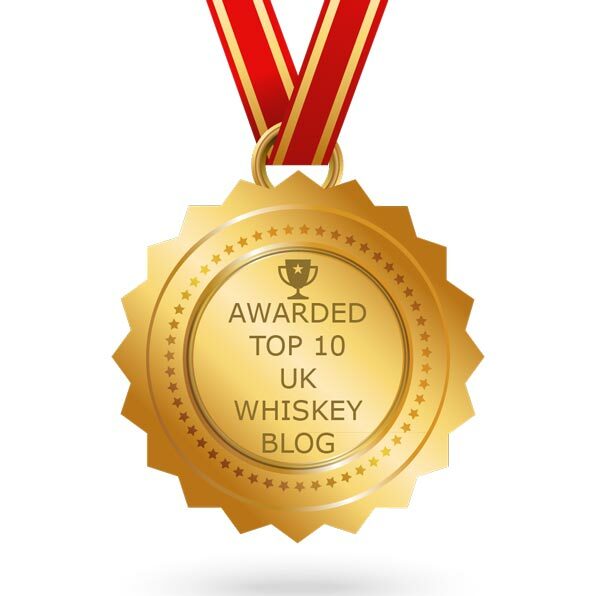 After nearly six years of writing this blog there are still so many whiskies for us to sample, and something from Glen Elgin is one. 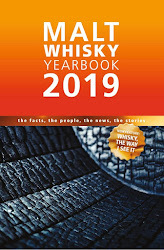 The distillery was founded in 1898 by bankers James Carle and William Simpson, and is located to the south of Elgin in the Speyside region of Scotland. It was designed by the legendary architect Charles Doig, who is credited with inventing the pagoda roof found at many distilleries. 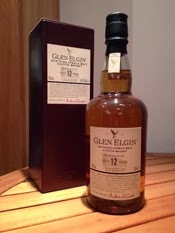 He worked on many Scottish distilleries and Glen Elgin was his last project. 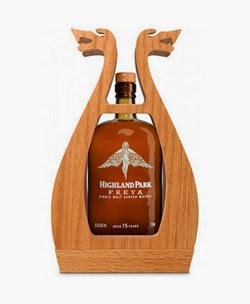 This whisky is the third installment in the popular Valhalla Collection from the Highland Park distillery. The different expressions have been released annually and all are named after Norse Gods and Goddesses - 2012 gave us Thor and 2013 gave us Loki, with the fourth and final one coming next year. This year's bottling is named after Freya, the Goddess of Love. 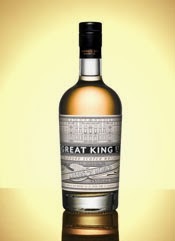 The series has built up a cult following and is one of the major new single malt releases in the early part of each year. The Whistlepig whisky company are located on a farm in Shoreham,Vermont and include former Maker's Mark head distiller Dave Pickerill among their staff. I came across their flagship 10 Year Old Rye on a recent trip to the United States and thought it was brilliant so brought a bottle back home with me. 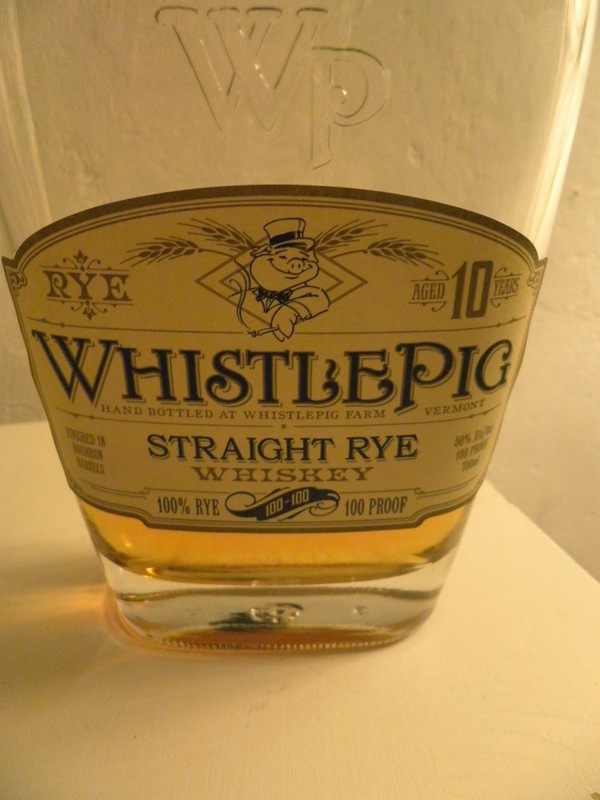 On closer inspection of the label I noticed the rather cryptic line “Hand Bottled on Whistlepig Farm, Vermont”. Why mention this? Surely it was distilled there as well, right? 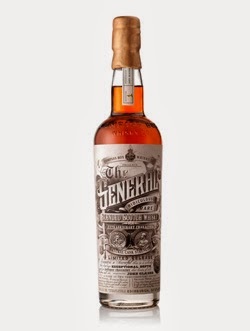 The General is a very special bottling from the boutique blending company of Compass Box. It was launched to a select group of retailers pre-Xmas, but got a full launch back in early January. 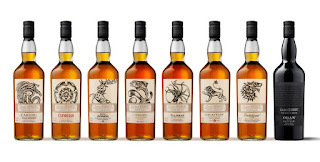 The whisky is made from casks selected from two sets of blended whiskies that were purchased by Compass Box. The provenance of both whiskies have not been revealed, but one is reported to be 'over 30 years of age'. 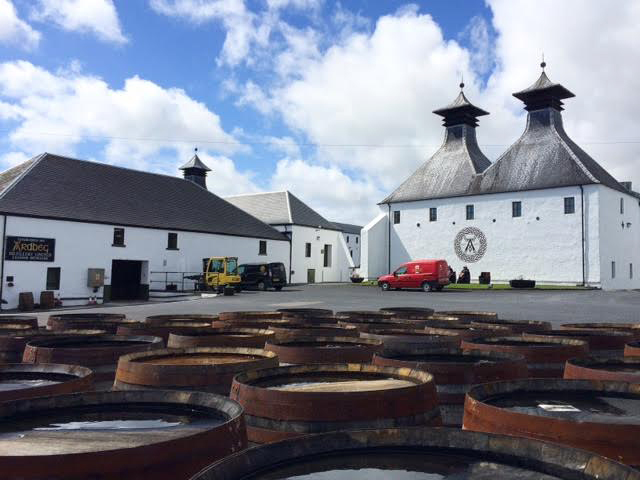 One blend was matured in ex-bourbon casks and the other was in ex-sherry casks.